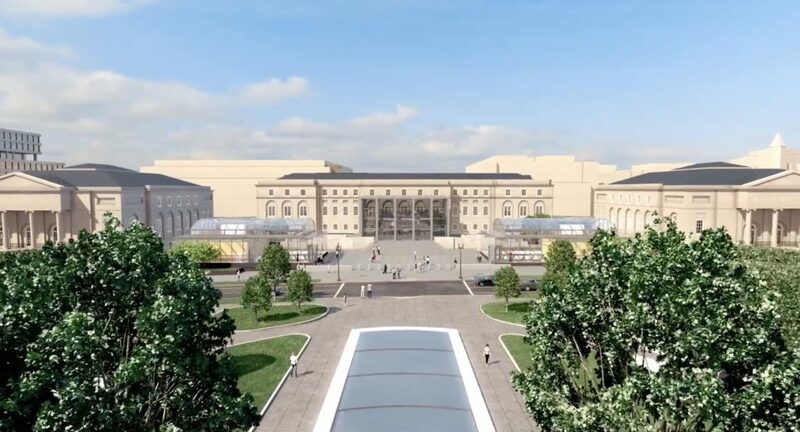 “The Smithsonian’s National Air and Space Museum has begun the first major phase of the renovation of the building on the National Mall with the closure of nine galleries. 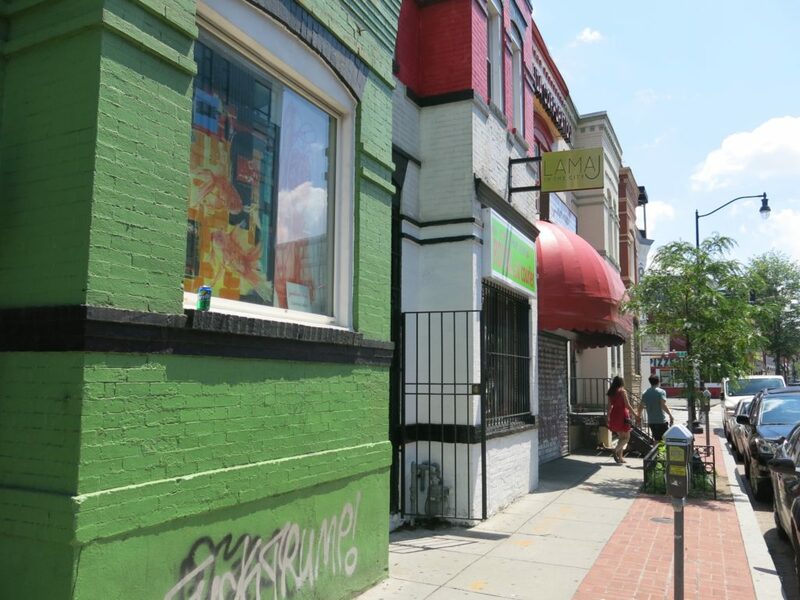 Lane and sidewalk closures around the building on Jefferson Drive and Seventh Street began in early January and will remain in place for the next three years. The exhibitions now closed are on the west side of the museum–“America by Air,” “Sea-Air Operations,” “Military Unmanned Aerial Vehicles,” “Golden Age of Flight,” “World War II Aviation,” “Jet Aviation” and “Legend, Memory and the Great War in the Air.” Some of the artifacts that are off display with these closures include the Douglas DC-3, Boeing 747 nose, Supermarine Spitfire Mk.VIII and the Hughes H1 Racer. 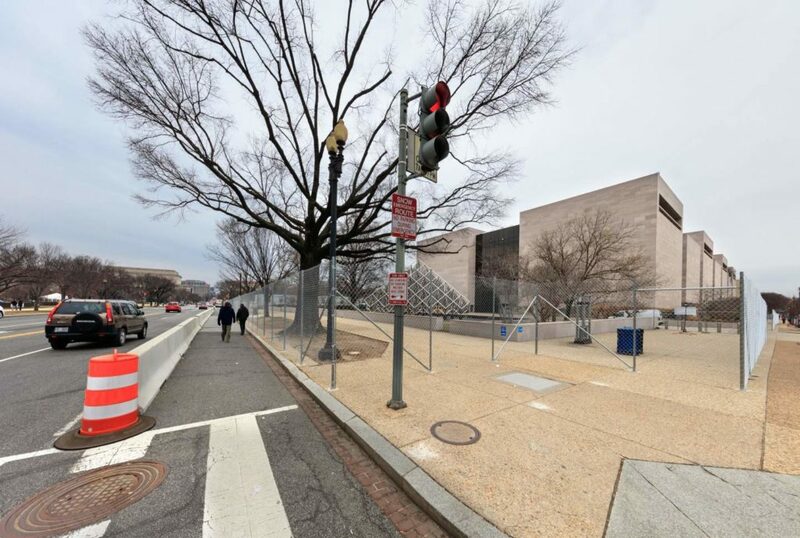 The reopening of the west-wing galleries is scheduled for 2022. On the east wing of the museum, “Apollo to the Moon” and “Looking at Earth” closed this past December. 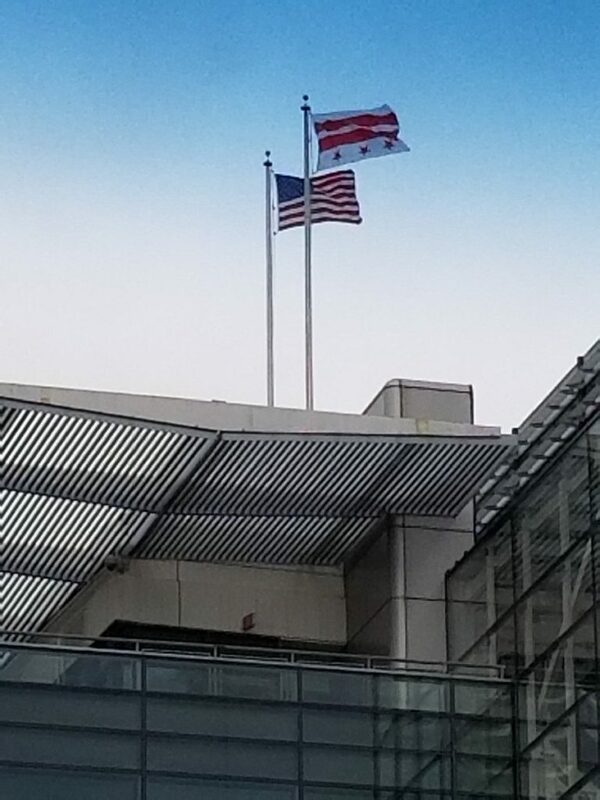 6:30 p.m. and 9 p.m.
10th St. & Constitution Ave., N.W. 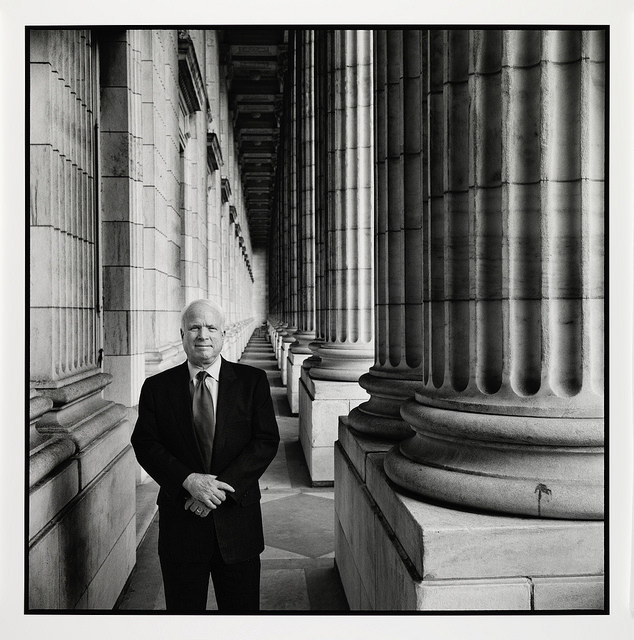 Sen. John S. McCain III by Steve Pyke, 2005, inkjet print. National Portrait Gallery, Smithsonian Institution. © 2005, Steve Pyke. “The Smithsonian’s National Portrait Gallery recognizes the life and legacy of late Senator and former presidential nominee John S. McCain III with a photograph by the British-born photographer Steve Pyke. The portrait will be installed this morning in the museum’s In Memoriam space on the first floor. 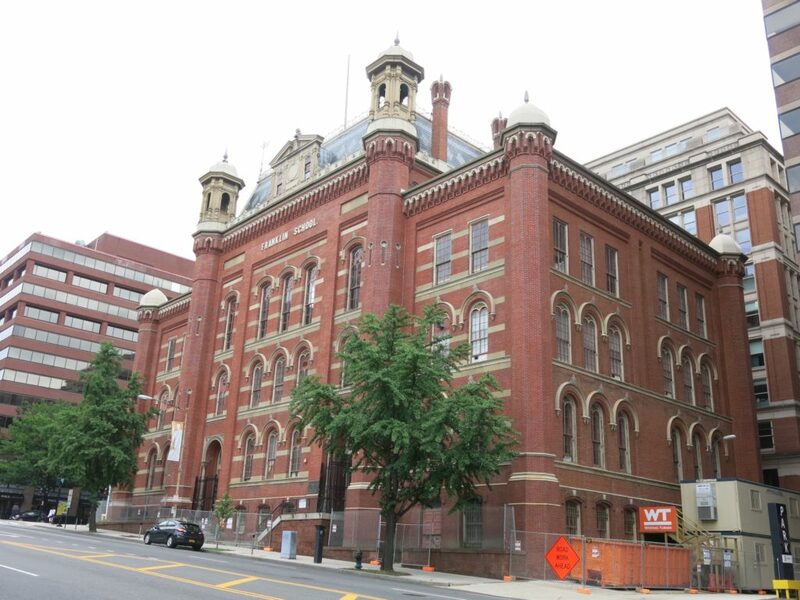 “The National Law Enforcement Museum at the Motorola Solutions Foundation Building — the nation’s only museum dedicated to exploring nearly every facet of American law enforcement — today highlighted details of some of its exciting, interactive exhibits that will allow visitors to “walk-in-the-shoes” of law enforcement when it opens to the public on Saturday, October 13, 2018 with its Community Day celebration. We believe in truth, facts, love, education, respect and remembrance. 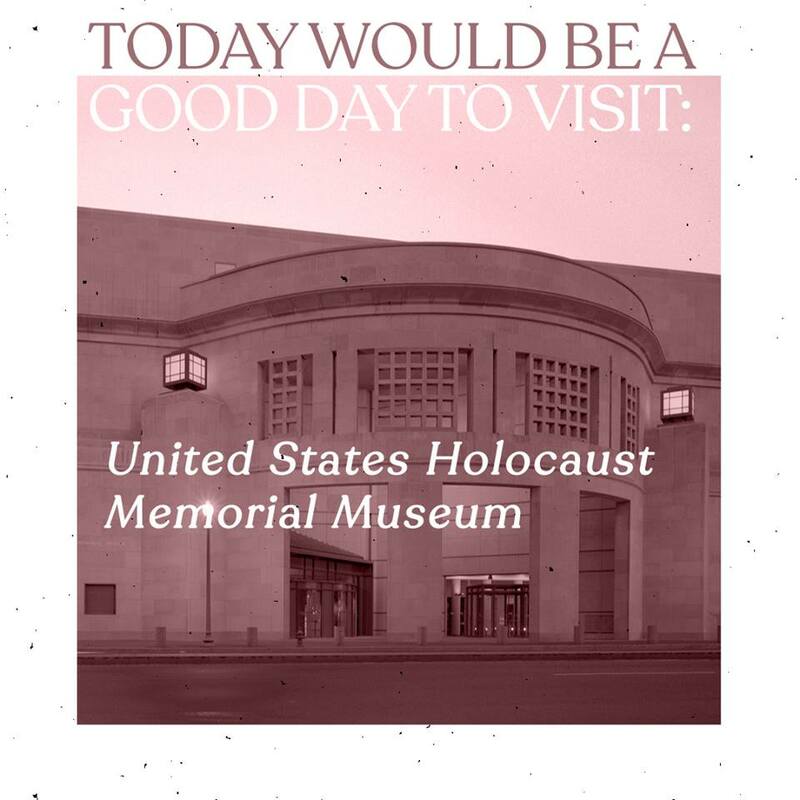 The United States Holocaust Memorial Museum is located at 100 Raoul Wallenberg Place, SW. Tickets available here. Other good options include the Mexican Cultural Institute (currently closed on weekends for the rest of August but worth a visit when you can! 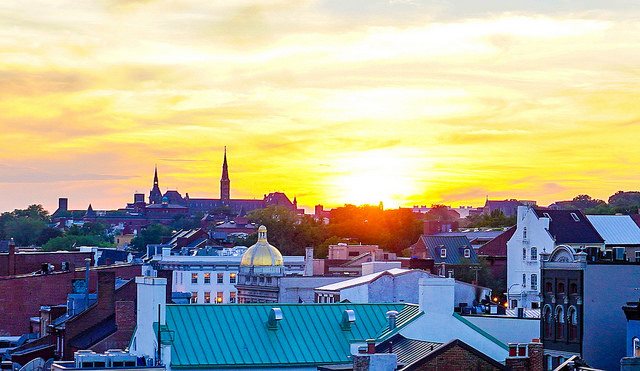 ), the MLK Memorial, the African American History Museum or wherever your heart takes you. 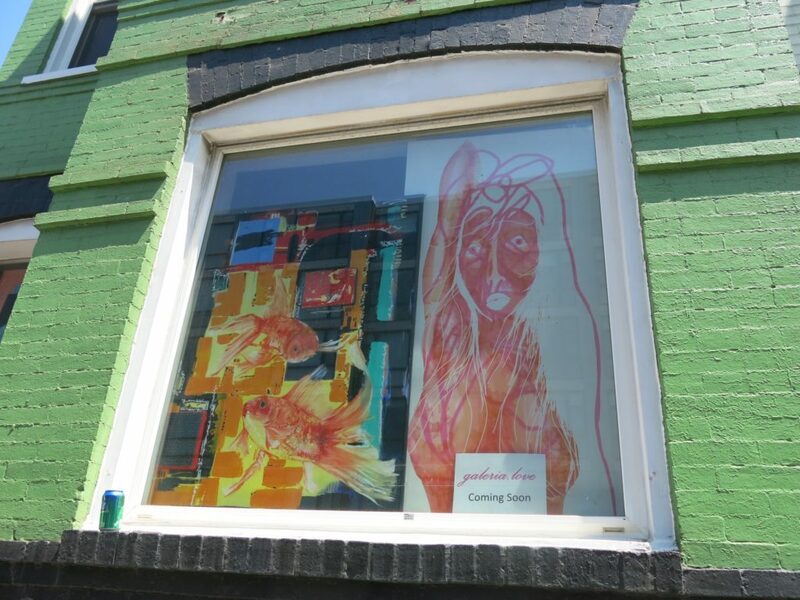 Where’s your favorite spot to take in some art? So to be honest, I was surprised how viral the post about The Phillips Collection being free for those under this 30 summer was – so you like art? I like art too – so let’s talk art!! Where are your favorite spots to soak some in? 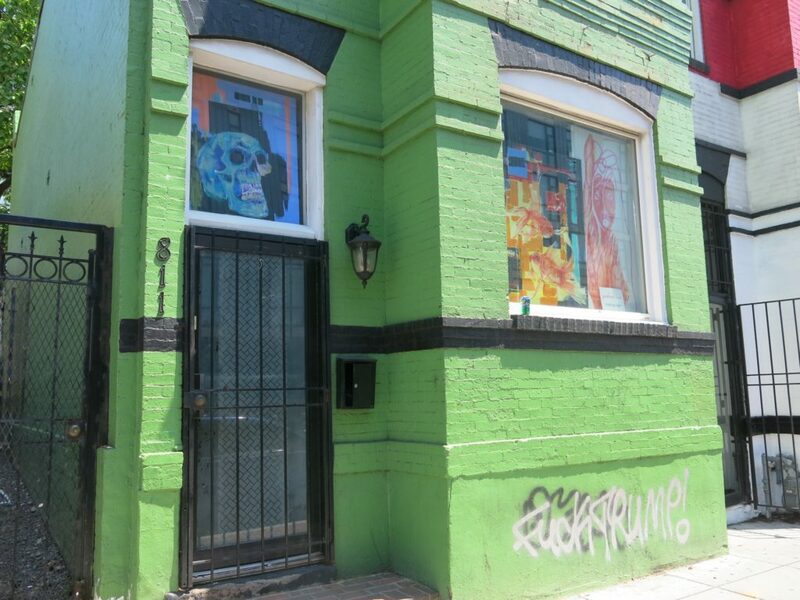 I noticed this new Gallery was coming to Florida Ave – so I’d be interested to know, in addition to favorite museums, are there any galleries you like to check out from time to time too? Too Old for the Free Entry to the Phillips Collection this Summer? 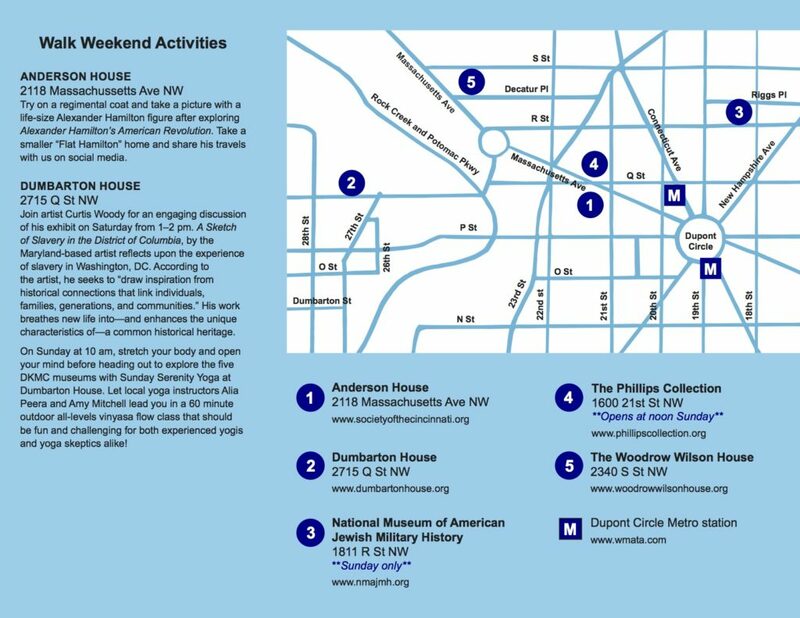 Mark June 2 and 3 for your free ride (and 4 other museums too)! !